● Sean Kelly eager to make up for lost time with Ross County title win Sean Kelly feels like his season is only beginning – just as Ross County close in on a silverware double. ● Brit couple who plunged to death in Santorini buggy crash PICTURED A BRIT couple who plunged to their deaths when their buggy went off a Greek island ravine have been named as Milly and Toby Savill. ● Very Best Luggage Of 2019 - For Every Trip And Type Of Traveler However you like to travel and wherever you go, one of these bags is right for you! ● Converse Returns To Performance Basketball With History Reimagined Converse plays off more than 100 years of history to reenter performance basketball sneakers. ● Sick Of Sad-Sack Bullpen, Braves Fans Demand Craig Kimbrel After blowing 20 saves last season, the Braves bullpen is again under-performing -- prompting Sun Trust Park fans to urge the signing of former closer Craig Kimbrel. ● Tesco opening times for Good Friday, Easter Sunday and Easter Monday 2019 Some stores will be closed at certain points during the Easter weekend. ● A Sense Of Oneness May Be A Key To Happiness How "one" you feel with the universe may matter more to happiness than what religion you are. 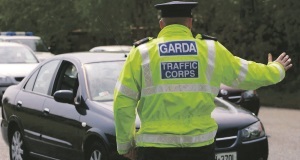 ● Garda worry over rising speeding and drink driving Speeding interceptions doubled in the first three months of 2019. 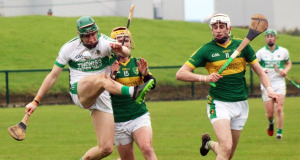 ● Five games to savour ahead of a Cork hurling weekend $1 looks ahead to five intriguing games taking place this Easter weekend. 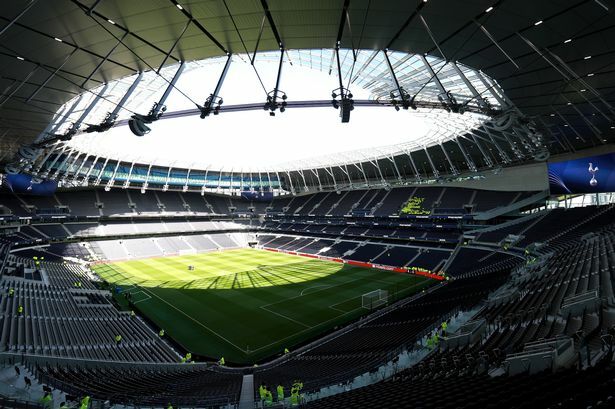 ● Liverpool the perfect side to expose Barcelona in Champions League semi-final, says Owen Hargreaves Can Liverpool make the Champions League final for the second year running?